Here in Boston, we’re getting our first taste of fall weather. Whether or not you welcome this change, it always seems to happen quickly and can easily catch you off guard. 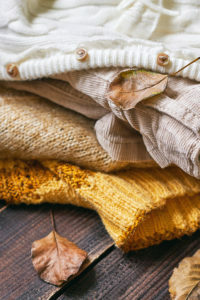 The cooler temps mean its time to organize the switch to sweater season. Yes, that means switching out your seasonal clothing and putting away your shorts and tanks and digging out your jeans, sweaters and other toasty items. It’s also the right time to make the switch in your other storage spaces – think garages, mud rooms, storage closets, etc. 1) Review your summer gear as you make the switch. Don’t bother storing items that you will likely replace or not use again next year. Recycle, donate or trash items as appropriate. 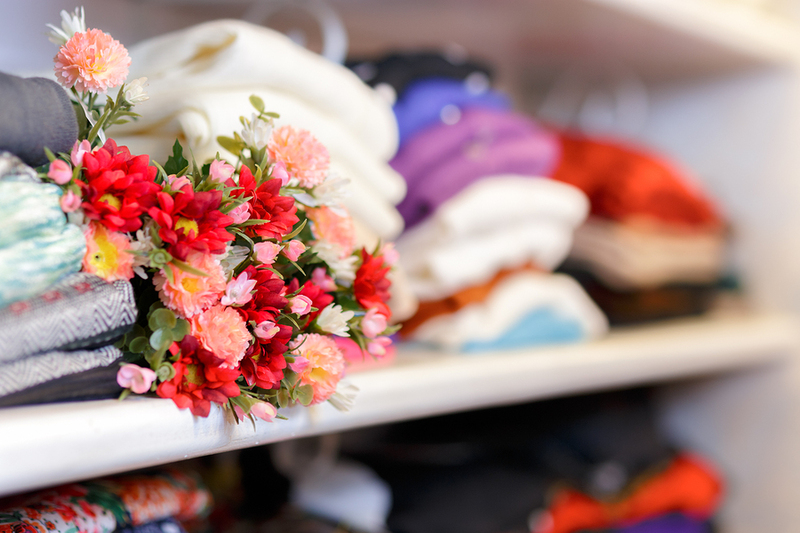 2) Make sure items are clean and dry before you pack them away. Drying large items can take a while, so plan ahead and pick a sunny weekend when you can let things air out completely. Just think how nice it will be to unpack clean, ready-to-use items next summer. 3) Pack smaller items in plastic bins with lids that are well-labeled. Large items may stand alone with or without packaging. Try to find a storage space that can accommodate all your seasonal items in one space…I know, easier said than done. 4) If your fall and winter gear needs cleaning as it comes out of hibernation, be sure to do that ASAP – don’t wait until you need it! 5) Create zones in your home and garage for items like fall sports gear, yard/car equipment, and hats/gloves, etc. Labels will help everyone know where to find and put things back. Bottom Line: Grab yourself a pumpkin latte and embrace the brisk temperatures as you make the seasonal switch in your storage spaces.